Putting a turbo on a 1.4 litre petrol engine has become common practice with most manufacturers recently, and with amazing results. In the past VW attempted a 1.4 diesel turbo, which turned out to be not what they expected. Since then we haven't seen any attempts at a small capacity diesel turbos again. 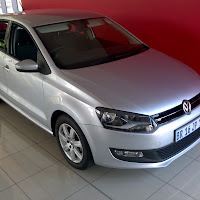 But in recent years there have been some successful attempts such as Ford's 1.4 TDCi Figo and again VW's 1.2 TDi Bluemotion Polo. 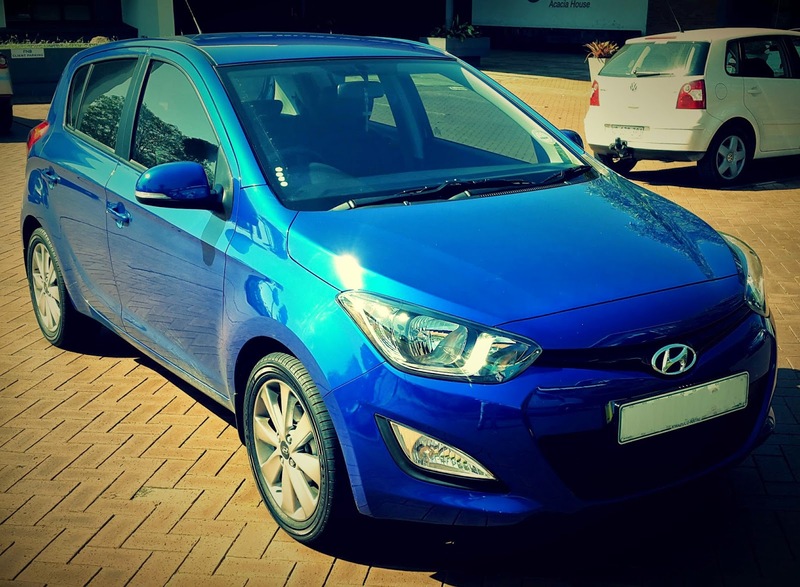 But where the Figo comes in short on features and power and the VW overshoots the mark on price, the Hyundai i20 1.4 CRDi slots in nicely, with a full house configuration and affordable pricing. The 1.4 litre turbo diesel produces 66kw of power and 220nm of torque, which gives it that little bit extra when needed. Styling hasn't changed much but the minor differences in the face lift gives it a fresh new look by abandoning the rounded headlights and fog lights, which were replaced with sharper and more defined lights. 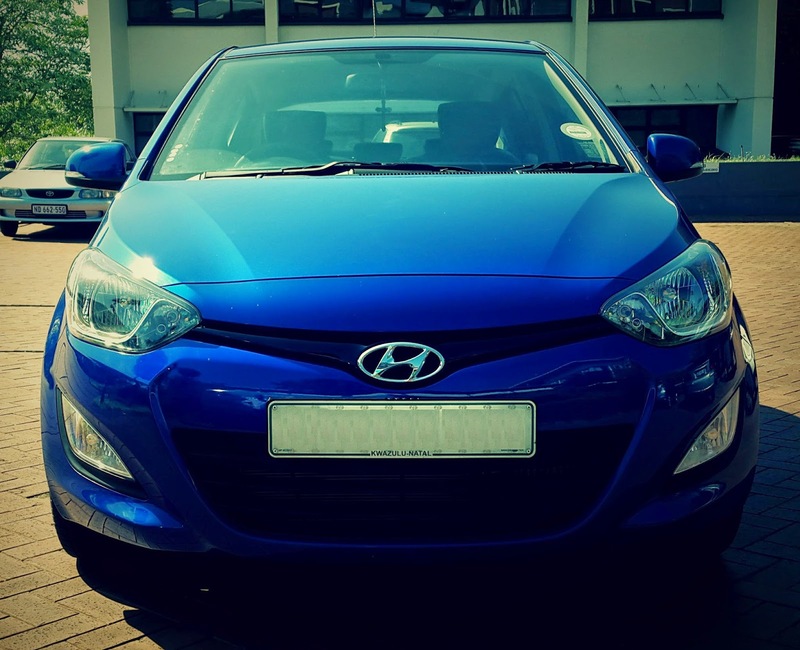 Although there is going to be a complete shape change coming up soon, there is talk that the pricing is going to change dramatically due to the i20 moving over onto the luxury side of hatchbacks. On the road my initial thought was that the engine was under powered, and running through the gears was not making the car move any better. I then abandoned trying to drive the car like a car and drove it like an old Isuzu 280DT instead. 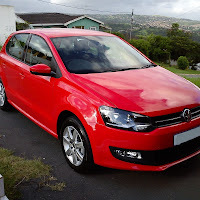 Amazingly the little 1.4 diesel came to life accelerating quickly and efficiently. I then started to enjoy the drive and was actually having a lot of fun, the power was on demand and it didn't hurt the fuel economy that much, in fact after doing our usual route and a bit aggressive driving we only managed to push the consumption up to 5.8l/100kms from the manufactures claimed 5l/100kms on a combined cycle. Normal driving brought the consumption back down to 5.2l/100kms. The comfort levels have definitely improved from its predecessor. The instrument cluster and the centre console is now smarter looking with a new climate control setup with a LCD display. 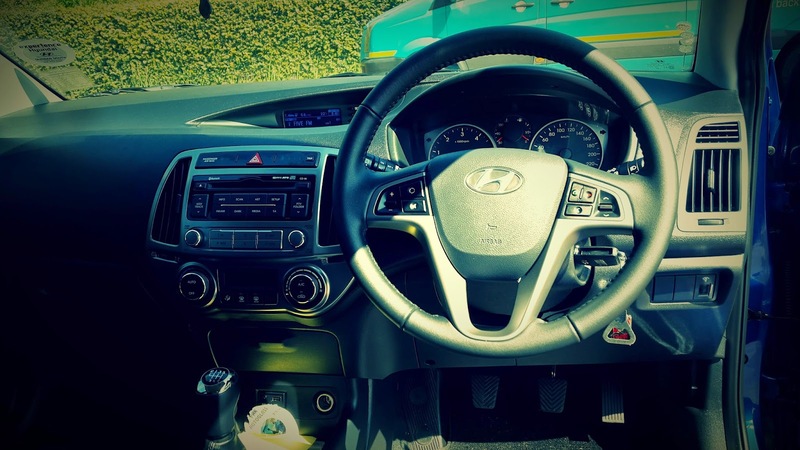 The one thing that annoyed me, just as the old i20 had, was the placement of the display for the on-board computer. It was a bit too far way and not convenient to look at as it is situated in the middle of the dash board. But other than that everything else has a good quality feel to it. 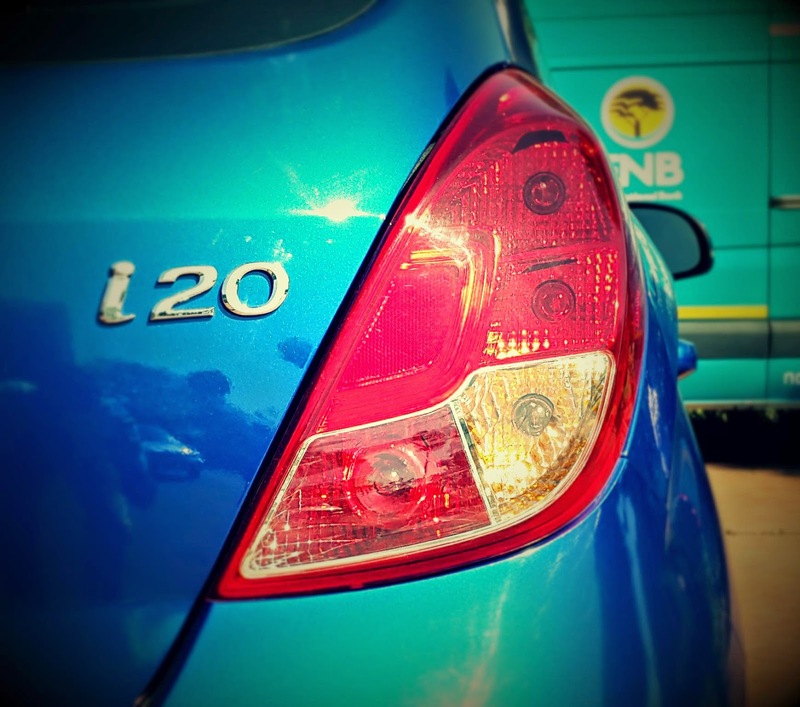 Pricing is a what we like most about the 1.4 CRDi, which gets off the mark at R215000 (Jan 2015). As standard you get a 5 year/150000km warranty and 3 year/60000km service plan, pretty decent stuff considering the price. 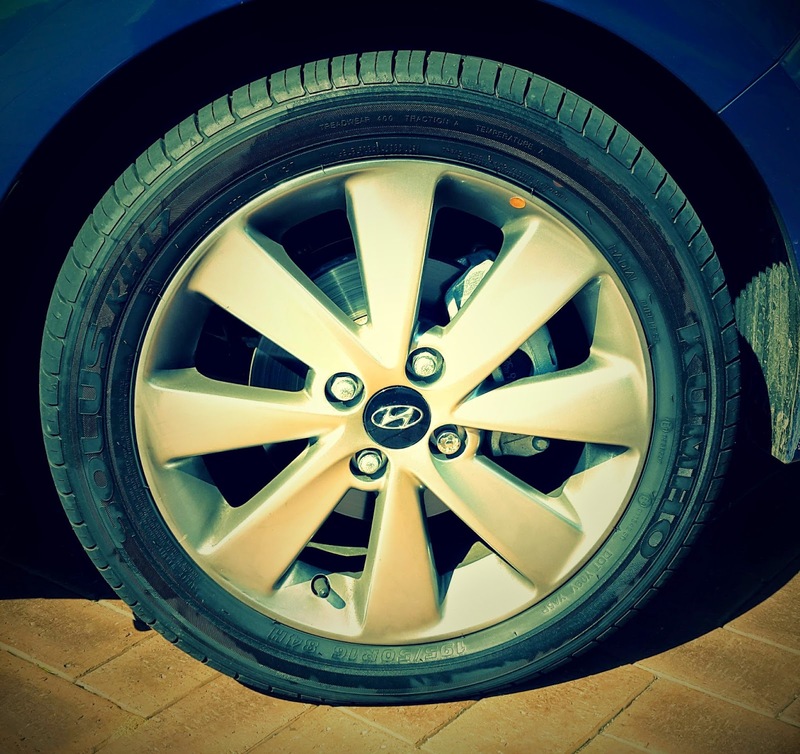 The car has performance, luxury and economy in a hard to find realistic price tag. It was a bit too far way and not convenient to look at as it is situated in the middle of the dash board.